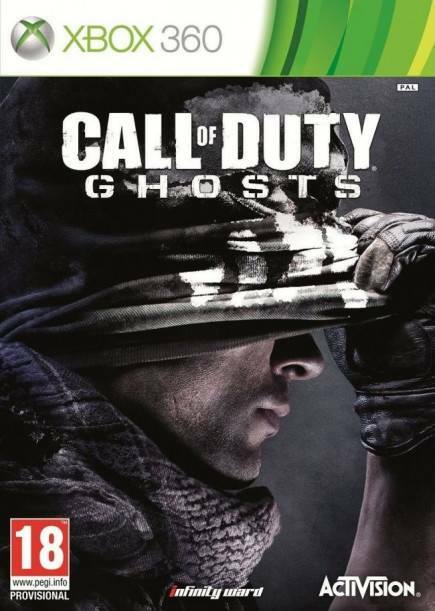 Call of Duty: Ghosts is an upcoming first person shooter video game to be the tenth installment in the Call of Duty series. 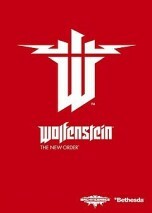 The game is to be released for Microsoft Windows, PlayStation 3, Xbox 360, and PlayStation 4. 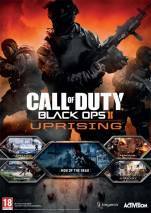 It is stated to be released worldwide on November 5, 2013. 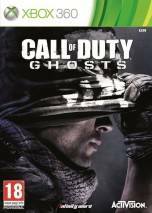 The franchise that has defined a generation of gaming is set to raise the bar once again with the all-new Call of Duty®: Ghosts. Published by Activision and developed by Infinity Ward, the studio that created the original Call of Duty and the critically-acclaimed Call of Duty®: Modern Warfare® series, Call of Duty: Ghosts ushers in the next generation of the franchise, delivering a riveting all-new gameplay experience built on an entirely new story, setting and cast, all powered by a new next-generation Call of Duty engine.